Hester Peirce of the US Securities and Exchange Commission (SEC) is dampening expectations about an imminent approval of a Bitcoin ETF. Appearing at the Digital Asset Investment Forum in Washington, D.C., Commissioner Peirce told the audience, “Don’t hold your breath,” on the SEC, which has to-date rejected and delayed several Bitcoin ETF proposals. 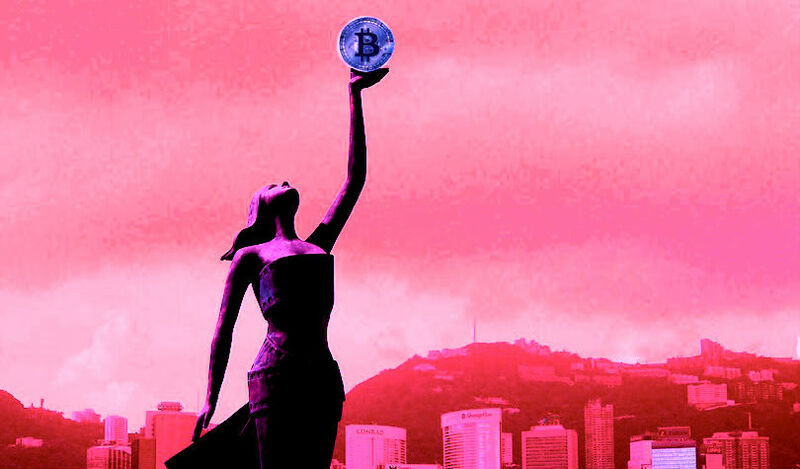 During a fireside chat with Erica Williams, a partner in the government, regulatory and investigations group of Kirkland & Ellis, the world’s highest grossing law firm, Peirce said institutionalization “will happen,” but cautioned people to lower their expectations about an upcoming approval timeframe for a crypto ETF. The timeframe could extend for decades. While the SEC is in no rush to approve an ETF, Wall Street heavyweights are lining up with new crypto products and platforms. Nasdaq Ventures and Fidelity Investments participated in a $27.5 million round of funding for new cryptocurrency exchange ErisX following the close of its first round of funding in October. That round included participation from investors TD Ameritrade Holding Corp, Cboe Global Markets and private equity firm Valor Equity Partners. Intercontinental Exchange is also gearing up to launch its new crypto platform Bakkt in 2019 with partners Microsoft, Starbucks and Boston Consulting Group. Nasdaq has also confirmed the launch of Bitcoin futures in 2019.